Swim with the club up to 6 times a week, all abilities welcome. Regular sessions typically have 4 lanes doing a chosen programme or personal training. Fees are £3 for members per session, £2 for concessions (junior, student, super vets) and £5 for non-members. New College, Whittington Road, Worcester WR5 2JX [map]. 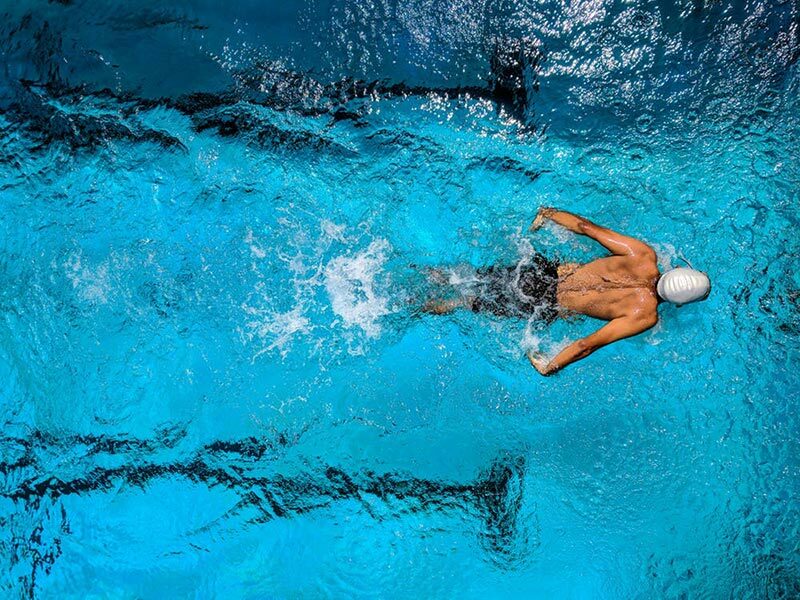 2019 season kicks off in May (subject to water temperature being >12c) Last OW swims is usually about Sept.
Saturday mornings 7am – 8.30 am and Wednesday evenings 6:30pm – 8:00 pm. Safety – on-water safety cover plus shore safety officer. Facilities – ample free car parking, great changing rooms with hot showers and disabled facilities. NOTE if the car park is full we can park in Webbs of Wychbold across the road but note the gates close at 8pm on a Weds eve. On site cafe serving great food, cakes, ice creams and drinks (great coffee). 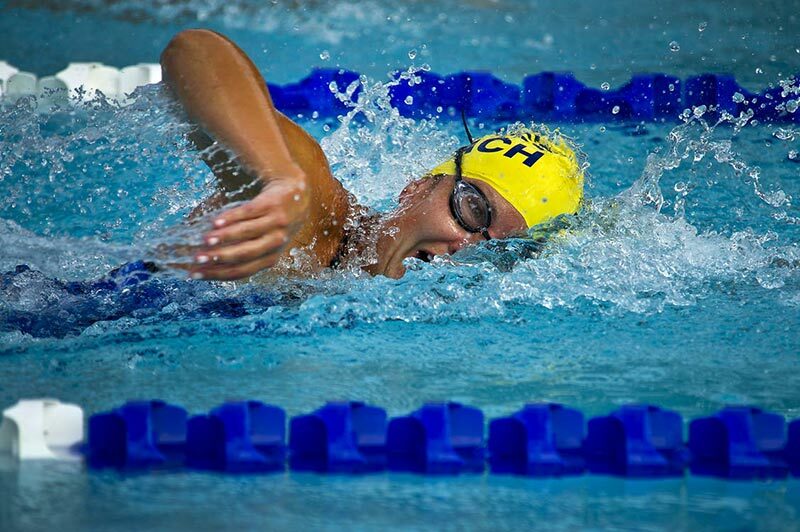 Swim costs are Worcester Tri Club members £3, Non Members – £5. Aged 12+ who can swim 400+ metres ‘well’ and subject to approval of Shore Safety Officer /letter or note from Coach are welcome to swim. Distance will be limited to 2 laps unless temperature dictates 1 lap. Under 8- 12’s must swim close to the beach area NOT round the buoys and be accompanied in the water at all times on a 1 to 1 basis by a competent adult (i.e. one who can swim) and subject to approval of Shore Safety Officer. Adult swims free in this situation.